Watch Chicago Burn -Soros Thugs Moving In for the Kill – Coercion Code – "Dark Times are upon us"
Five blocks of buses have arrived in Chicago. These are paid protestors and they are there because George Soros has paid for them to be there. The idea is to promote as much violence as possible so that this becomes a military issue- Soem think that this will spread to other cities and national martial law will result. If this happens, Obama will never leave office. If you thought that Obama was being too nice to Trump in the transition, you are correct and now you know why. Rahm Emanuel left the side of the President several years ago to run for Mayor of Chicago. He was not eligible to run based on presidency requirements. Jeff Joe Black, of We Are Change, repeatedly challenged the candidacy. Black was found on a Pennsylvania freeway. He had been thrown off of a bridge and his unsolved murder was investigated as a homicide. I had Jeff on my show. he went into hiding for fear of his life and he emerged again only to be murdered a short time later. From my previous article, on October 10, 2013, which lists Chicago as the site of a future false flag operation. Jeff’s position was the Emanuel had been placed in Chicago to facilitate another 9/11. For that revelation, many of us believe, as I do, that Jeff was murdered. 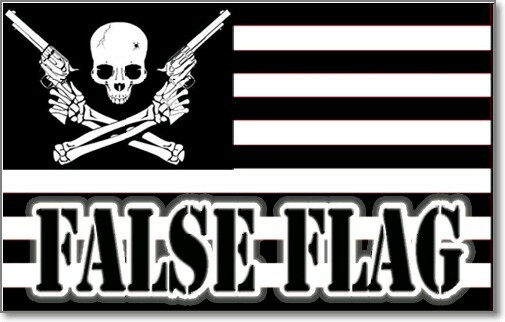 Here is the story, in which it is becoming clear that Chicago will become the site of a massive false flag event. (By the way, Obama has sold his Chicago home). And Rahm Emanuel is a known Mossad operative. Here is the video which promoted such an uproar. I have nicknamed this event as the Soros Invasion of Chicago. It is going to be a hot time in Chicago.